We return with the latest in our series of podcast. With no guest host, we have put together some of our favourite tracks from the past few months. Covering hip hop, instrumental beats, funk, afro-beat, electronica and all that good stuff. David Baron’s wor k has sold millions. As a producer, arranger, performer, orchestrator and engineer his credits include Mercury Music Prize 2016 shortlisted ‘The Bride’ by Bat For Lashes which he provided synths, programming, mixing and producer, arranger, performer, orchestrator and engineer his credits include Mercury Music Prize 2016 shortlisted ‘The Bride’ by Bat For Lashes which he provided synths, programming, mixing and production. He mixed Worldwide Awards winner Melanie De Biasio, worked extensively with The Lumineers, string arrangements for Shawn Mendes, Lenny Kravitz and Michael Jackson. He produced and co-wrote albums for Peter Murphy and fellow Woodstock artist Simone Felice. On Meghan Trainor’s ‘All About That Bass’, one of the biggest selling singles ever, he played piano, organ and baritone sax. He’s also reworked Smokey Robinson for the Motown Remix album! 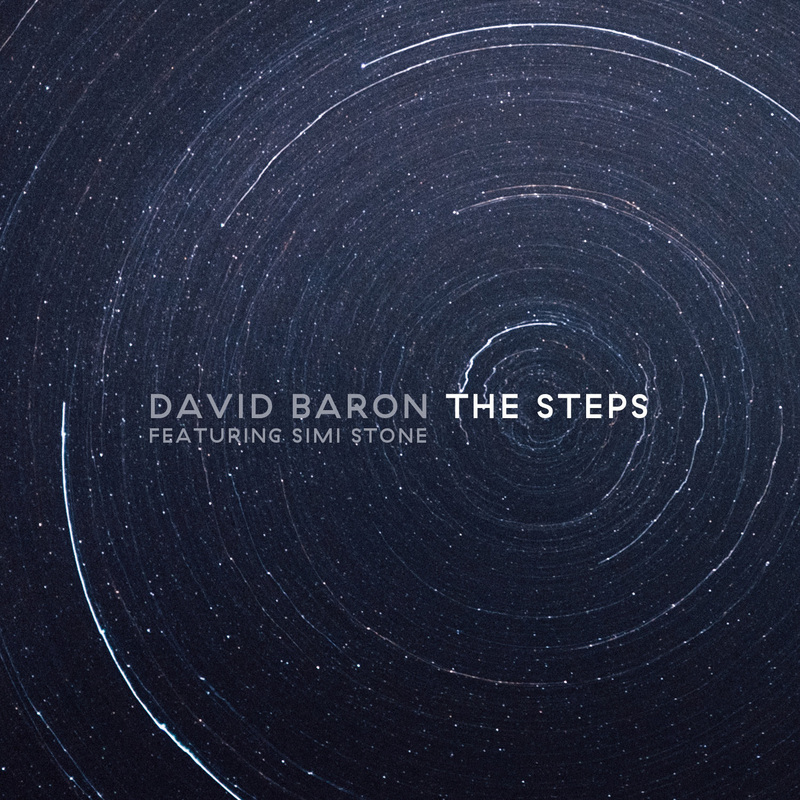 Definitely the perfect track for those mellow moments and we look forward to hearing what else Baron has in store. Out now on Here & Now Records. Peep the excellent new video from Strange U. “Terminator Funk” is taken from their killer album “#LP4080” out now on High Focus Records. We suggest you watch the video and then buy the album, you won’t regret it! Now-Again are ba ck with another rare re-issue, this time from Australian guitarist Rob Thomsett. 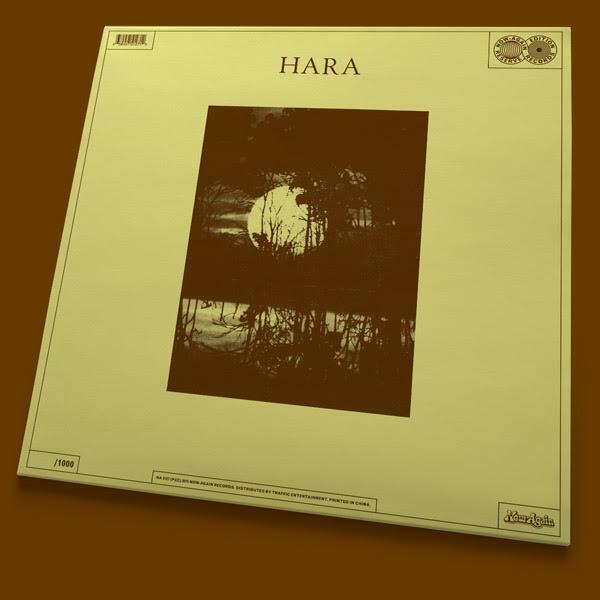 Originally released as a private press LP in the mid 70’s, “Yaraandoo” and “Hara” are a blend of jazz and progressive rock both brought together on this excellent new re-issue. Jazz rock is by no means an unheard combination, however Thomsett’s music has a unique sound, never fair from jazz and prog and even a library music feel (especially on the upbeat title track “Hara”), but there is also an underlying darker feel, giving great appeal to the modern beat lover. The short yet perfectly crafted, “Moulding of Red Earth” is a perfect example of this, sounding not dissimilar to something the Heliocentric’s might produce.Available now from Now-Again on LP and CD. 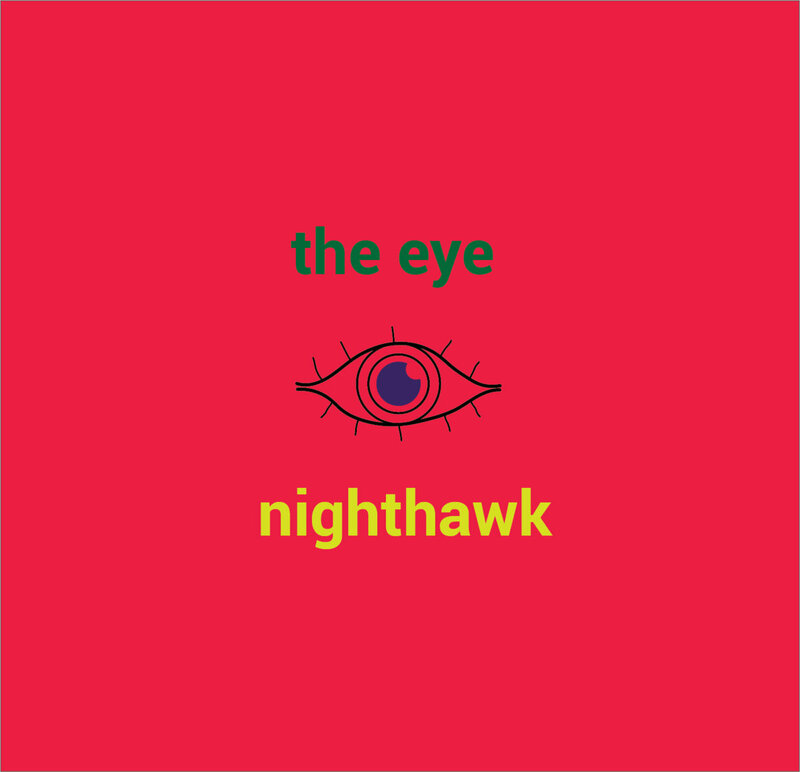 Los Angeles rapper/producer Nighthawk has released “The Eye”, a 9 minute track that puts together samples of his forthcoming album in the form of a mysterious radio broadcast called, “Nocturnal Radio”. This is an interesting introduction to his work and makes for good listening. The tracks are produced by Nighthawk himself, The Prunes (Mo’ Wax/Grand Royal) and Jay Alpha, creating a diverse, raw lo-fi sound, coming straight out of left-field. Going by this small taster, we definitely look forward to hearing more from Nighthawk. Download “The Eye” for free now. The Beta Club have just release a brand new video for the track, “The Outernet”. The track is taken from the excellent album, “Earth 2​.​2 – The Golden Age Of Man” available here. Check out this cheeky little downbeat track from Keno aka David Hanke who you will known from another alias, but I’ll leave you to find out who. “Studio” is the first offering from the new more mellow downbeat, hip hop project and it’s sounding nice to our ear. Grab it now for free download and we look forward to hearing more! 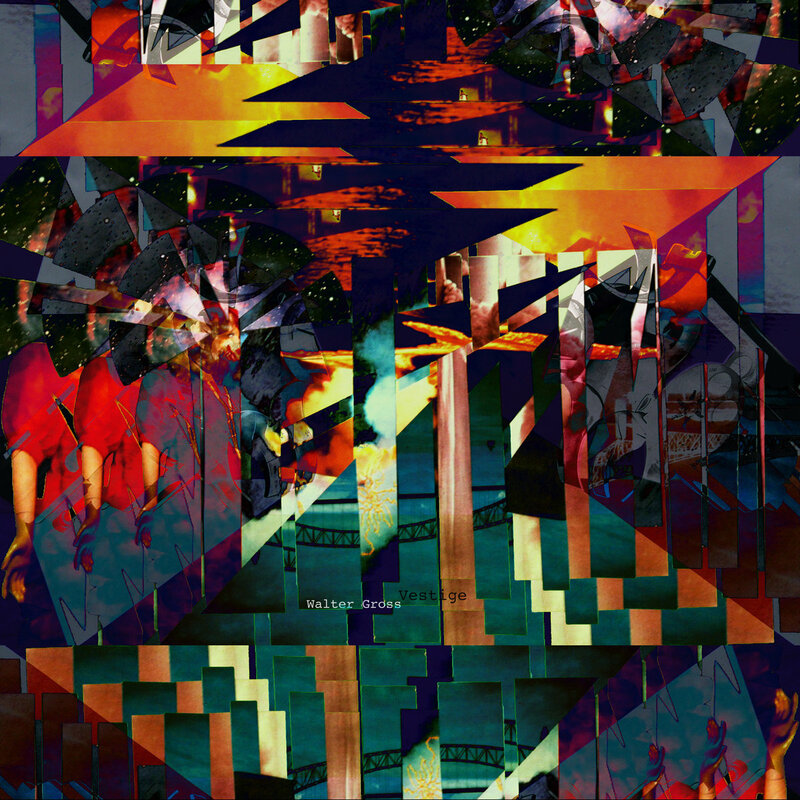 Experimental noi se merchant Walter Gross has just released his new album, “Vestige”. Known for his instrumental soundscapes and DIY approach, the new album see’s Gross treading new ground, incorporating more eerie and distorted vocals into his music. This musical step forward evokes the industrial, post-punk sounds of Suicide, krautrock, shoegaze, experimental psychedelia, while still remaining firmly Gross’ own sound. “Vestige” is out now on limited edition cassette and digital, a definite must for fans of interesting, uncompromising, experimental music. 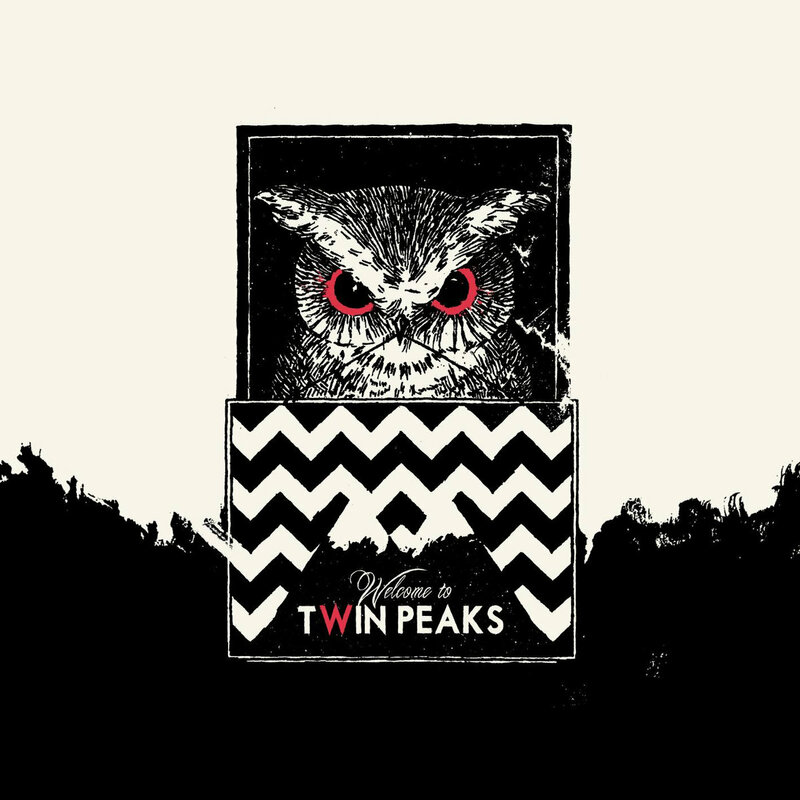 Starting on May 2 1st, IRM will release 16 compilations inspired by David Lynch & Mark Frost’s cult TV series Twin Peaks, to celebrate the broadcasting of the long-awaited season 3. Three of those volumes will be dedicated to abstract hip-hop, instrumental hip-hop and underground rap. As an introduction to that particular side of the project (which will feature almost 200 musicians and bands from 35 countries in the fields of experimental/ambient music, electronica/IDM, noise, post-rock, indie pop/folk and so on), they have presented 5 tracks as a first glimpse of things to come. They will also be part of the official compilation volumes to be released later this year. 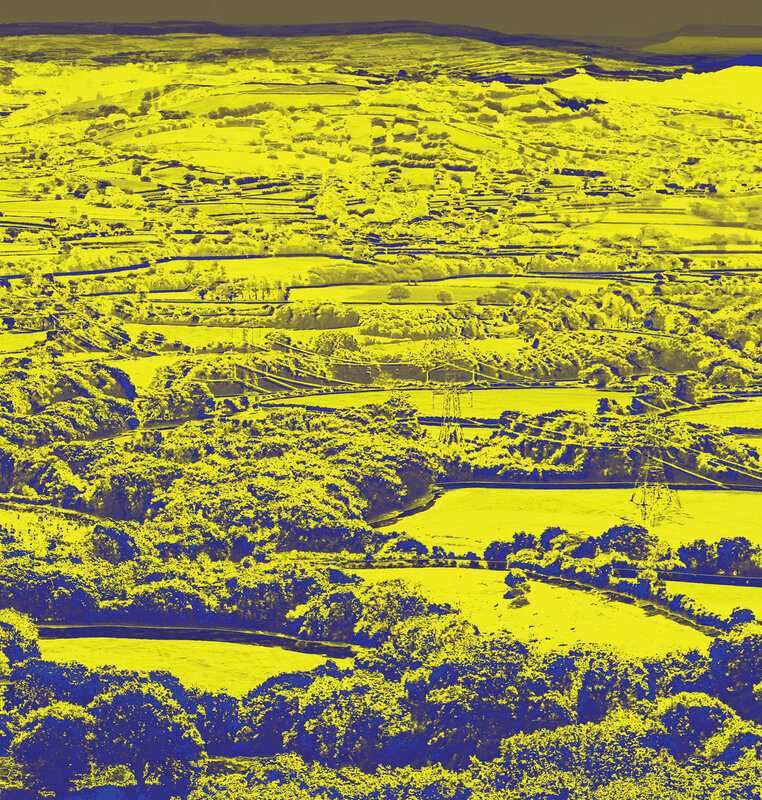 Mixing up experime ntal noise, jazz, ambient soundscapes with pastoral psychedelic folk music, Berkshire musicians Richard Bentley, Roy Goss & Alan Gubby have created an enthralling debut album. For every hint of floral British countryside, there is a healthy amount of electronics and dark undertones, giving “Revbjelde” a unique sound. Breathing modern life into medieval folk madness. Very British, magical and mythical, very Radiophonic workshop, and most importantly, very enjoyable. Pre-order your copy now from Buried Treasure bandcamp now.